The Department of Health is embarking on a series of market briefings with local IT providers as it works to identify potential partners to replace the ageing IT system it uses to deliver Medicare payments to Australians. The Australian government announced in October last year that it would go ahead with replacing the 30-year-old IT system it uses to deliver health, aged care and veterans’ payments, commencing a process to identify solutions for the new proposed payments system. The move came after the government previously flagged a proposal to privatise the processes undertaken by the existing system – a plan that was met by fierce opposition. At the time, the Australian Government said it expected to issue a Request for Proposal (RFP) in early 2017 seeking proposals. “The new system will support the Australian Government continuing to own, operate and deliver Medicare, Pharmaceutical Benefits Scheme (PBS), Aged Care and related Veterans’ payments,” the Department of Health said in a statement. Now, the Department of Health, in conjunction with the Department of Human Services, the Department of Veterans’ Affairs, and the Digital Transformation Agency have announced that they are conducting two market briefings with IT industry representatives in advance of the release of the RFP. Among the aims of the market briefings, one of which is taking place in Melbourne on January 11, the other in Sydney on January 12, is to provide background information to registered partners about the project’s requirements. 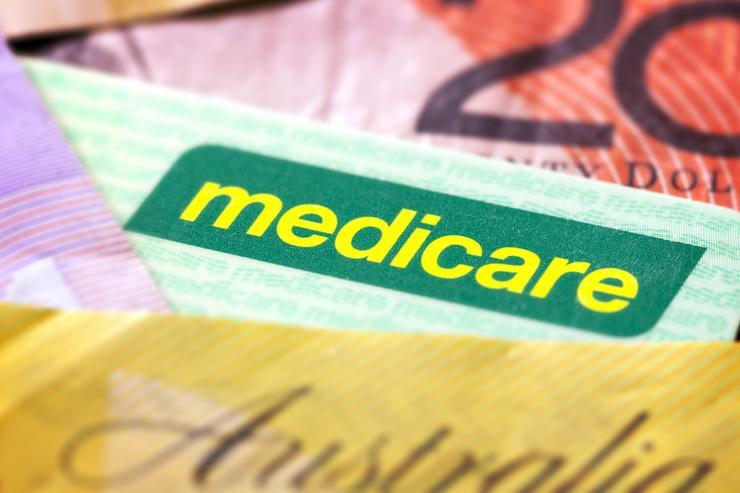 The move comes just weeks after the government revealed in its latest Mid Year Economic and Fiscal Outlook (MYEFO) that it plans to spend $31.5 million during 2016-17 in a bid to kick-start the overhaul the Medicare payments IT system. According to the MYEFO, $29.7 million of the funding will go to the Department of Health, $1.7 million will be put into the Department of Human Services, and the Department of Finance will receive $100,000. While the initial injection of funds for the project may seem meagre compared to the $1 billion or more the Australian Government is slated to plunge into its Centrelink payments IT system overhaul, it is understood that the more recent Health payments IT system project could shape up to be comparable in scope.